Developments at PayPal’s headquarters have been extremely interesting of late, following news that their UK smartphone app has been updated to offer shoppers ‘Order Ahead’ and ‘Pay at Table’ services. 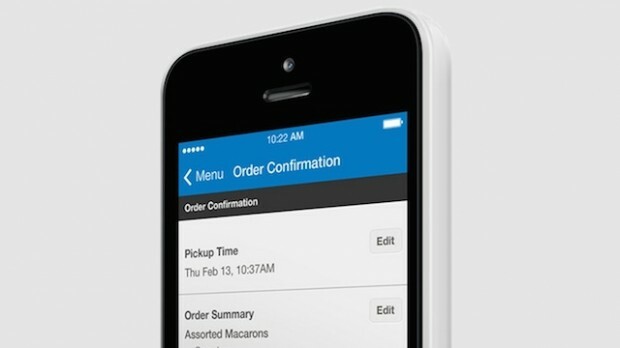 Launched in the US last September, Order Ahead and Pay at Table allows customers to place their order ahead of their visit as well as pay for their food through their phone respectively – without the need for NFC technology. Now available throughout more than 2,000 restaurants and high street stores across the UK, industry experts predict PayPal’s latest move to be the biggest ever boost for mobile payments in the UK high street sector. Head of retail services at PayPal UK, Rob Harper, said: “PayPal has built the biggest network of high street stores and restaurants that let their customers pay with the one thing they always take with them: their smartphone. It’s the beginning of the end for the wallet on the high street. To take advantage of the new features, simply download it from the App Store or Google Play – and as part of the celebration of PayPal’s new services, GBK and Prezzo will be offering exclusive deals for customers paying via PayPal’s app.